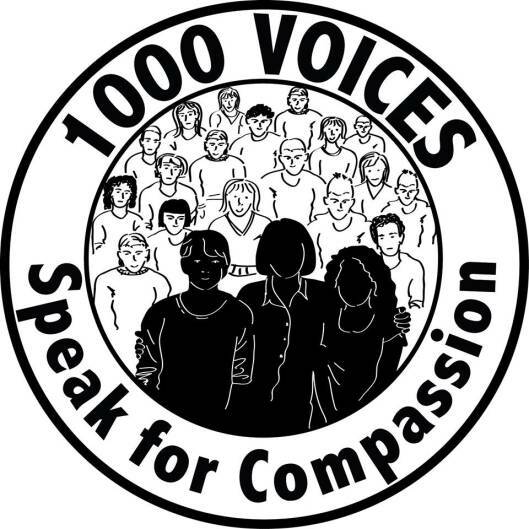 Be A Part Of A Movement: #1000Speak for #Compassion | Sally Ember, Ed.D. 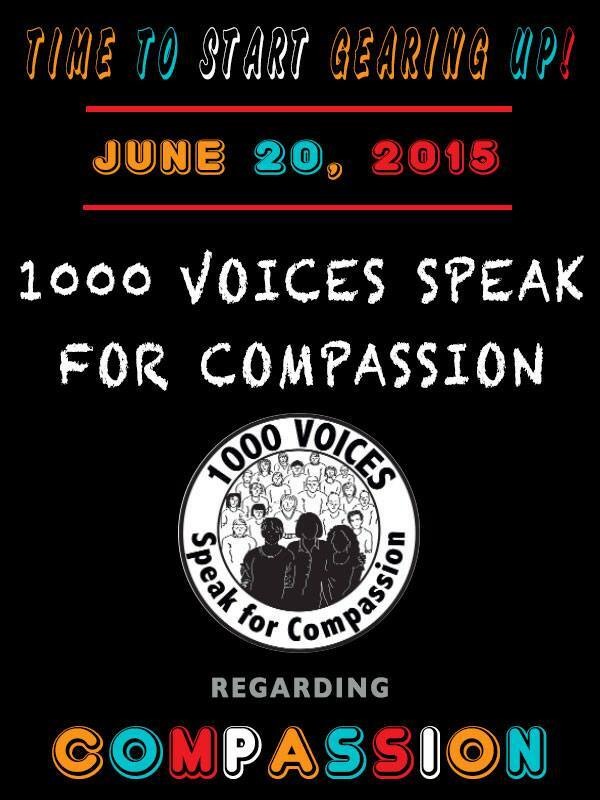 2/20/15 was the first; today, 6/20/15 is the second. 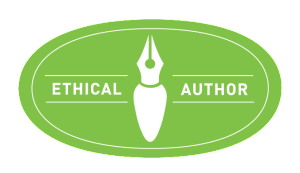 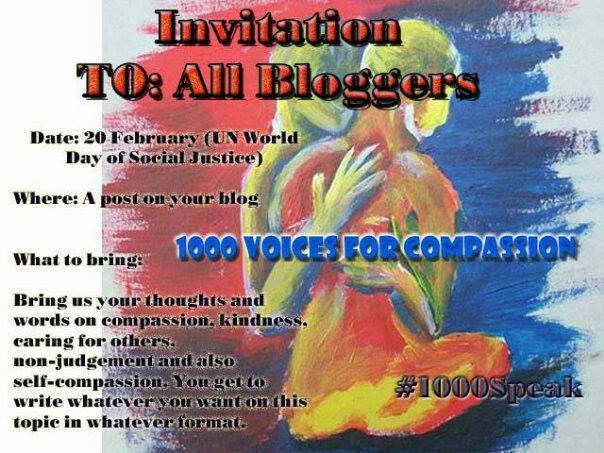 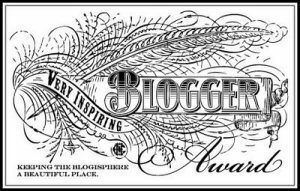 from the organizers: “‘How cool would it be if we could get 1000 bloggers on the same day to write posts about compassion, kindness, support, caring for others, non-judgement etc.? 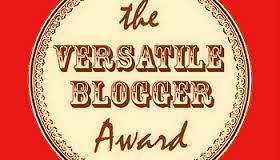 Participate by following these links and the links within the post.